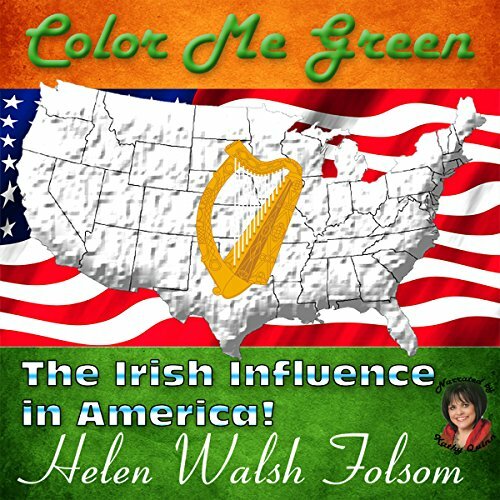 Showing results by author "Helen Walsh"
Irish contributions to American life from corned beef and cabbage to submarines: These are just a few of the wonderful things that make America the warm-hearted, good-humored, flag-waving country that it has been for 250 years, and they all came from the grand green land of Ireland. Since Patrick Maguire stepped off the decks of Columbus’ Santa Maria ship in 1492 to drag his dinghy onto the shores of San Salvador, the Irish have had one foot in the muddy black soil and brilliant green grass of Ireland and one on the mountains and lakes and prairies of the Land of the Free. Through the centuries, the good folk in Ireland have grown pleasant traditions and habits to celebrate the birth of the Christ Child during Christmas. However, Christmas in Ireland does not just celebrate one or two special days; Christmas lasts 12 days, and perhaps even a little bit longer. 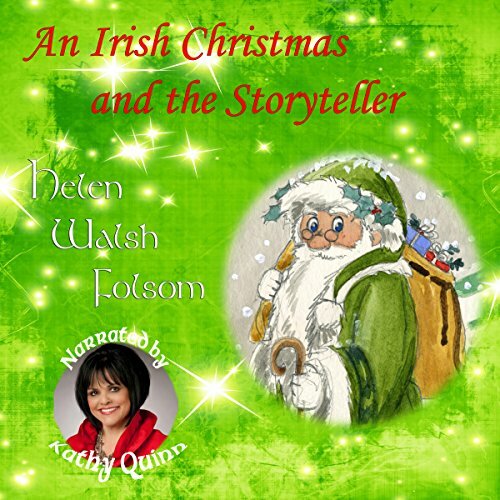 An Irish Christmas and the Storyteller, set in 1894, introduces one of the many country villages in Ireland and the eager villagers' preparations to get ready days and weeks ahead. 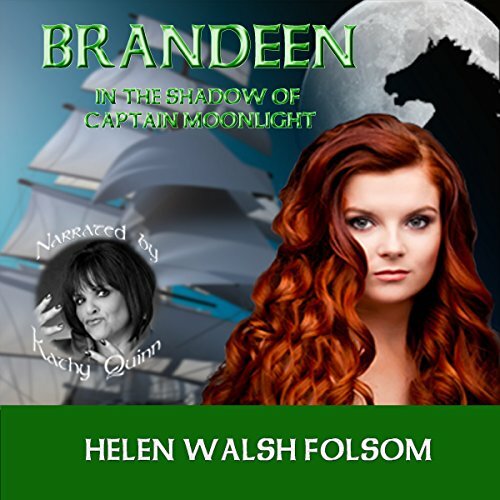 Brandeen lived with her tender-hearted mother, Peig, in the town of Cullymor, Ireland. However, it was not at all pleasant. She was considered illegitimate and treated horribly by the town folk. 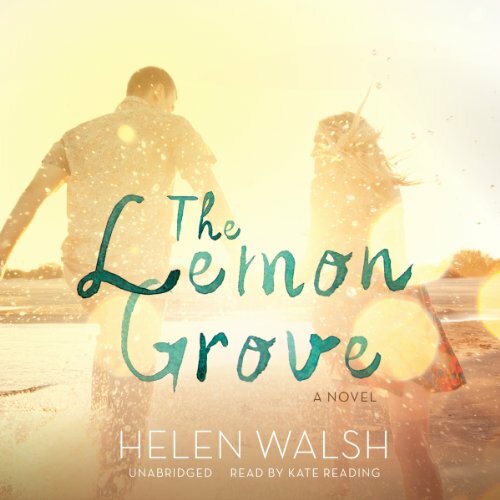 When she learns of her father's return, she burns with anger and resentment. Brandeen resents this estranged father who forces her away from her secure little cottage home into an uncomfortable manor house and dangerous circumstances that repeatedly threaten her life. Caitleen McNeill's goal was to escape the poverty and starvation of her childhood. Kells Fitzmichael's mission was to own his own sailing ships. However, within minutes of meeting, they were forced into a marriage of inconvenience from which the binds grew as tangled as a Celtic knot. Each had to survive as they traveled across a nation filled with torture, intrigue, betrayal and death as the Rebellion of 1798 broke out and trusted friends became, sometimes, a worse danger than the enemy. Sun. Desire. Obsession. 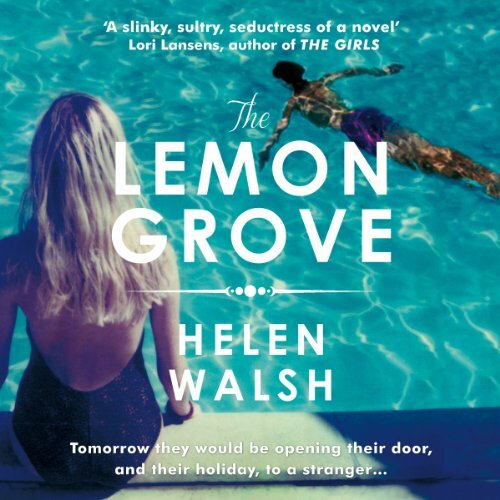 An explosive, intelligent novel from the prize-winning author of Brass.One hot summer. One week in a villa on the outskirts of Deia, a village nestling in the rugged, mountainous west coast of the island of Mallorca. One family where the carefully laid jigsaw of life is about to be broken. Jenn and her husband Greg holiday each year in Deia, enjoying languorous afternoons by the pool. But this year the equilibrium is upset by the arrival of Emma, Jenn's stepdaughter, and her boyfriend Nathan.